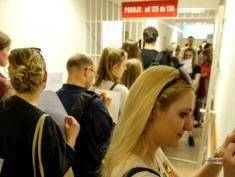 Some 35 percent of Poles said they want a ‘first past the post’ electoral system. A CBOS poll found that 14 percent were in favour of retaining the existing proportional representation system and 17 percent wanted a mixed system. 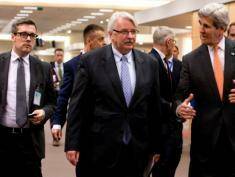 Asked if JOW, the single mandate system proposed by political newcomer Paweł Kukiz after the last presidential elections in which he finished third, should be introduced, 52 percent said yes, with 20 percent againt. According to CBOS, 25 percent of those asked said the type of voting system had no significance, and nine percent said they were unable to choose. 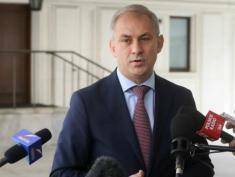 The poll also found that 44 percent of governing Civic Platform (PO) voters want JOW, 35 percent were against and 21 percent had no opinion. 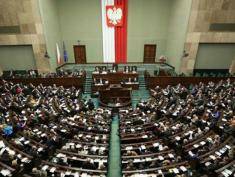 Some 52 percent of opposition Law and Justice (PiS) were for JOW and 22 percent against. 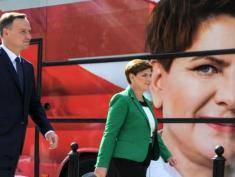 Meanwhile, 85 percent of Kukiz supporters said they wanted JOW introduced. The figures in support of changes to the system are slighly up on a 2007 poll conducted by CBOS.